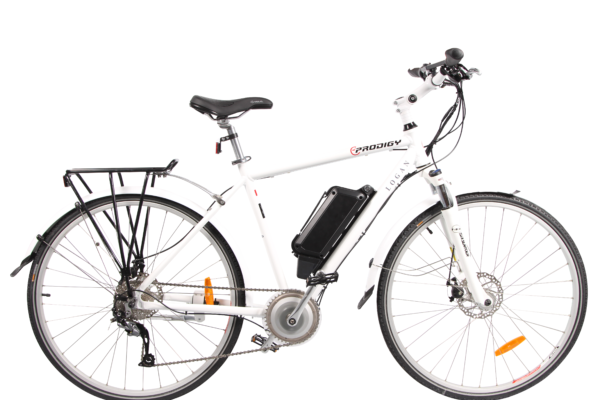 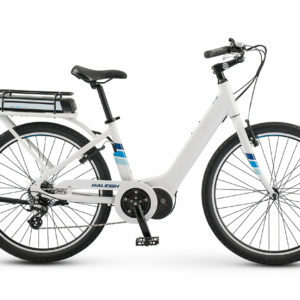 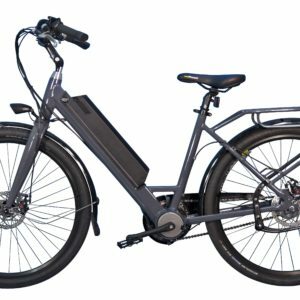 With the battery mounted on the frame, centre of weight is kept in the middle of the bike for easy handling. 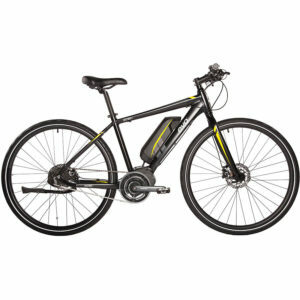 Puncture resistant tires and a lockable suspension front fork provides comfort riding on various terrain conditions. 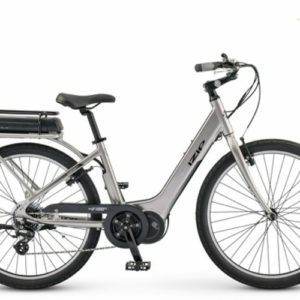 Equipped with fenders, this bike is a great choice for all year round commuting.